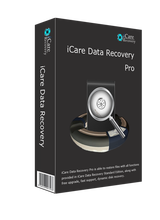 iCare Data Recovery Pro 8.2.0.1 was available as a giveaway on February 9, 2019! How would you improve iCare Data Recovery Pro 8.2.0.1? This program worked well for me. Recovered about 160 GB from my fawlty partition, and even though it took about 4 hours, did a great job. This program worked well for me. Recovered about 160 GB from my fawlty partition, and even though it took about 4 hours, did a great job. Yeah, I just downloaded and installed and sure enough, it "Unregistered" my copies of iCare Format Recovery and iCare SD Card Recovery!! Although this software can probably perform the same recoveries as the programs it unregistered, I think this is very unprofessional! I'm not the first person to post about this and I'm surprised that there is no response from the developer. WARNING - Installing a new iCare product will unregister your previous downloads!!! Yeah, I just downloaded and installed and sure enough, it "Unregistered" my copies of iCare Format Recovery and iCare SD Card Recovery!! Although this software can probably perform the same recoveries as the programs it unregistered, I think this is very unprofessional! I'm not the first person to post about this and I'm surprised that there is no response from the developer. WARNING - Installing a new iCare product will unregister your previous downloads!!! John Campbell, mine were unregistered before i even download the new one. My next step - uninstalled all programs from this company. John Campbell, mine were unregistered before i even download the new one. My next step - uninstalled all programs from this company. John Campbell, it only unregisterd previous versions of THE SAME PROGRAM. 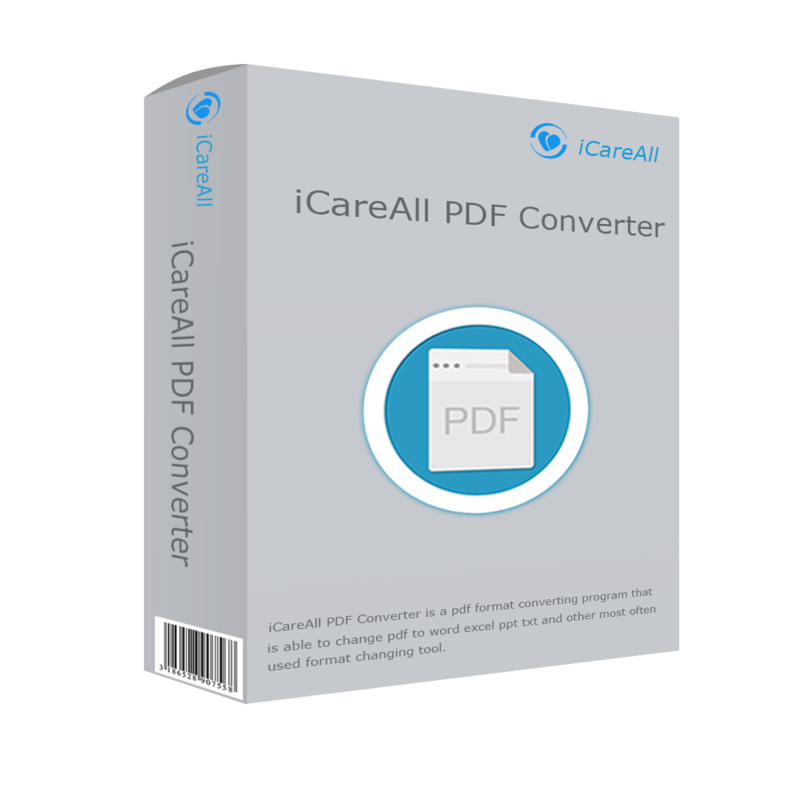 Not all the other programs like the non pro iCare Data Recovery 4.5.2 or 4.1 or 3.5 and iCare Format Recovery Software version 1.1 all of which are on the same system here and were not affected by this installation. Can you install this on more than one computer? I have a desktop and two laptops. Phil, I dare you to try it! Consider the same giveaway license code is used by tens of thousands of site visitors... What do you reckon? Phil, as no one is answering, try 3 fresh installs using different email addresses to be sure you can use it on all three. Phil, you can install this software on as many computers As You Wish during the giveaway. Using the same registration. I was not too sure whether I wanted to give up v6.1.x ... yet, so I decided to deliberately install the Pro version in a separate folder. Both programs are there in Windows 10, but it seems after activating iCare Data Recovery Pro 8.2.0.1 it all the same went ahead to make the license of the version I had, not necessarily from GOTD invalid, because it suddenly has "Register" on its GUI. There are many programs which you can run side by side if installed in different locations. The only thing I consider mean with this otherwise good program as described in previous post: I was not too sure whether I wanted to give up v6.1.x ... yet, so I decided to deliberately install the Pro version in a separate folder. Both programs are there in Windows 10, but it seems after activating iCare Data Recovery Pro 8.2.0.1 it all the same went ahead to make the license of the version I had, not necessarily from GOTD invalid, because it suddenly has "Register" on its GUI. There are many programs which you can run side by side if installed in different locations. xprt007, It's not mean... it's basic programming, each major version uses a diffferent license coding hash but are stored in the same location on the computers... the solution if there is anyhting you can do in the old version that the new cannot is open the old version readme.txt and copy and paste the old versions license key and paste it in and that will be licensed again... and when you want to use the new version get its key from this giveaways readme.txt and re-activate this license for the new version.... it's not mean its just not giving every major version of the same program a unique storage location for the license data so every historical version can be exist on the same machine in the same users account and all licenses remain active... of course it is possible to do... but is it something that is an essential design parameter that will earn them more paying customers? xprt007, thanks for the warning to check older iCare programs. 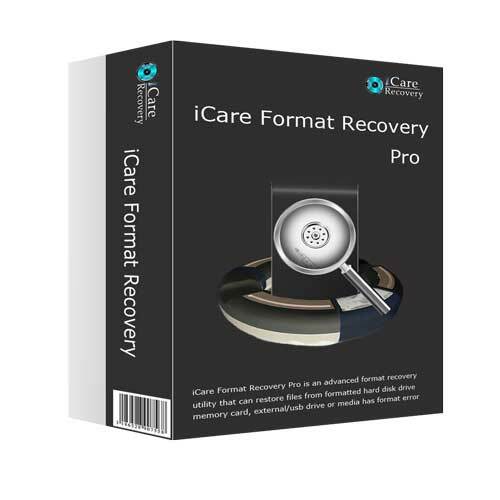 I had iCare Format Recovery installed and when I registered this program, it took away Format Recovery's license. So I'll make a note for myself that installing a new iCare program will deregister all old iCare programs, just like Soft Orbits (which I now avoid). Does this iCare Data Recovery which includes a partition recovery option (the 3rd choice on the right) do everything that iCare Format Recovery (which I now lost) did? xprt007, thanks for the warning to check older iCare programs. I had iCare Format Recovery installed and when I registered this program, it took away Format Recovery's license. So I'll make a note for myself that installing a new iCare program will deregister all old iCare programs, just like Soft Orbits (which I now avoid). Does this iCare Data Recovery which includes a partition recovery option (the 3rd choice on the right) do everything that iCare Format Recovery (which I now lost) did? A few weeks ago, something strange happened for which I have not yet got a logical explanation. I use a a certain download manager, which separates files according to their category. The video download folder had accumulated a couple of GBs. I watched some documentary in this folder, then started another in a different one in a separate partition folder. As soon as it started playing, I came to the still opened previous folder and as much as I know, selected and deleted the video I ad watched before. That's a simple action of right click, select delete of this one video. Somehow, for some strange reason, when I checked later, the whole download manager video downloads folder was no longer existent where it should be! I had however only right-clicked one video and deleted it & certainly not all. So as a last resort, although I'm sure I had only selected one specific video file and deleted from that folder, I decided to try an older version of iCare Data Recovery v6.0.x I have always had and after some scanning of the specific partition, I was able to recover all sorts of files, some no longer usable, because they had been deleted ages ago. The relevant video files, which it seems had apparently been deleted were recovered and at least those I needed in good form. Since the partition is about 180GB and I could not tell how far back it was going to try to recover, I gave it time. Len, there is a blue key and the word "Register" near the upper right corner. Click it and a window pops up. 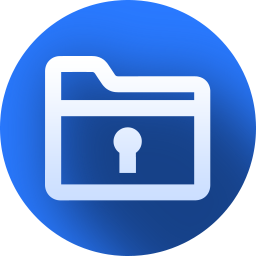 The key is in the readme.txt file that you downloaded. Copy and paste. Click "OK". Seems like a fairly decent offering, although a little slow. Recovered 100 photos off old secure digital memory card. I think I will keep it even though I doubt I will ever need it. TK, here's the changelog: https://www.windows7download.com/win7-icare-data-recovery-pro/history-fzaytqmz.html. Min, inteeresting... My imediate hypothesis explaining that is that the 8.0 license was not a giveawayoftheday.com license as the previous version given away was 7.9.0 NOT 7.9.2 or 8.0 maybe only the giveaway licenses are major version sensative and the license you had and still have is a paid for lifetime license? Which allows lifetime updates and not just minor subversion updates or no updates at all which is the expected restriction of the giveaway license. If yours is a paid for license or a license obtained from some other site then my advice is do not try to deregister the license you have and apply the giveaway license as it is version specific in my experience. Suze, now there's a readily available change log... lol thanks but it is not a complete changelog as of the version 7.9.0 which did not have the facility to save a scan results or reload the previously saved scan results but it exists in this version but does not appear in the "iCare Data Recovery Pro full changelog". So although it is significantly better than what is linked to from their own site it is demonstrably not the full list of changes. Suze, now there's a readily available change log... lol thanks but it is not a complete changelog as of the version 7.9.0 which did not have the facility to save a scan results or reload the previously saved scan results but it exists in this version but does not appear in the "iCare Data Recovery Pro full changelog". So although it is significantly better than what is linked to from their own site it is demonstrably not the full list of changes.